NEW YORK, Mar. 22, 2011 – As budget pressures continue, everyone today is being asked to validate their spend with quantitative return on investment data – especially marketers. With the release of PersonalEffect® 5.2, XMPie®, A Xerox Company, the leading provider of software for one-to-one cross-media marketing communications, is enhancing its unique tracking and analytics technology with more advanced reporting features, major speed improvements, and a new name – PersonalEffect Analytics. XMPie’s PersonalEffect Analytics combines unique tracking technology for recording events throughout a campaign’s execution, with easy-to-use, visibly attractive reporting, charting, and refined data update capabilities. The unique tracking capability allows for recording all relevant campaign data, including values for variables defined in the campaign-creation brief (e.g., the reference for a picture selected based on the recipient’s profile, or the choice a recipient made in selecting one offer over the other). 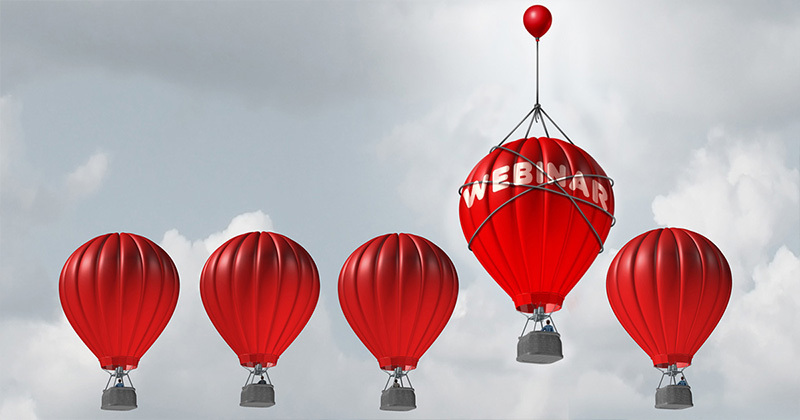 With such rich and relevant tracking history, PersonalEffect Analytics allows the marketing professional to view campaign performance in the dimensions that matter to them most, per their defined goals. 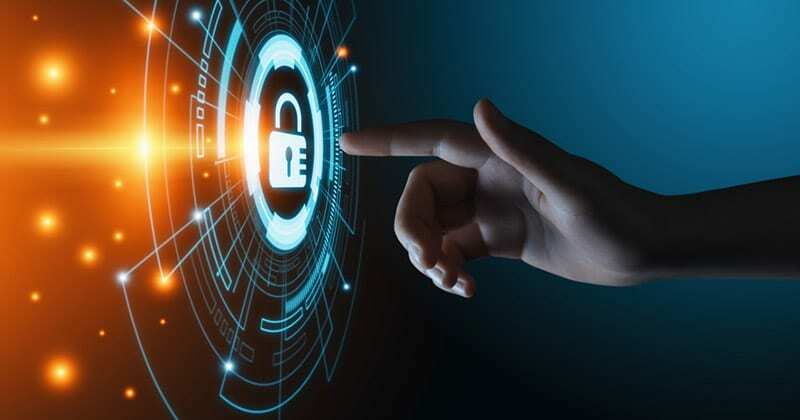 There is no need to gather tracking data and then cross-check it with a Content Management System or Customer Relationship Management system in order to know the behavior of the specific segments and individuals that were targeted. It is all enabled through integrating XMPie Analytics with XMPie ADOR technology, which drives the cross-media personalization capabilities of the XMPie solutions and allows for streamlined, automatic consistency of message and content across the various media channels used in the campaign. PersonalEffect Analytics introduces gauges for presenting Key Performance Indicators (KPI). Such KPIs can be set up with a defined target and thresholds for performance levels via red, yellow and green zones, so it is easy to see at a glance whether or not a campaign is reaching its target goal. For example, a KPI gauge can be defined to show the proportion of e-mails opened out of the total number of e-mails that were sent. If the desired response rate was at least 20 percent, the green area could start at 20 percent, and the red area could be anything below 10 percent.  In addition to analytics, XMPie’s PersonalEffect 5.2 now includes support for the emerging PDF/VT standard. With support for PDF/VT, users of PersonalEffect 5.2 will benefit from the document format’s capability to allow for faster, more efficient and more predictable production of personalized print pieces, which are an important part of any cross-media campaign. PDF/VT enables high performance rendering of graphically-rich content for printing on high-speed digital presses by caching repeated text and graphics, and is the new ISO standard for producing variable data printing (VDP) jobs. 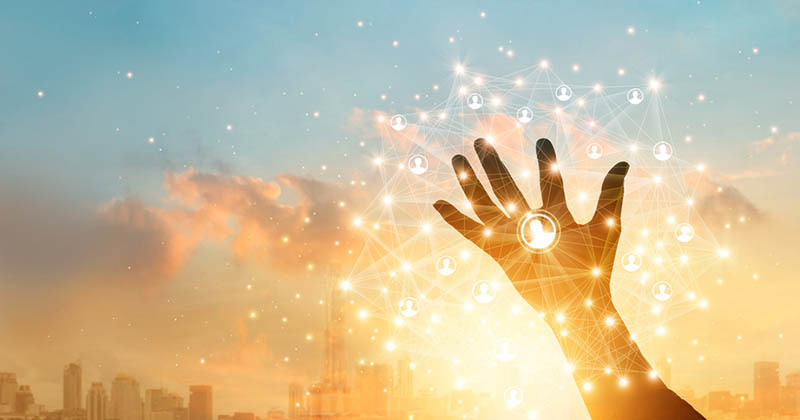 Among these new PersonalEffect 5.2 features also lies a new Social Media Share function, which enables campaigns to reach beyond the recipient by allowing them to share the campaign messages and/or offers with their social networks. With this tool, users can incorporate Facebook and Twitter “share” buttons within Personalized URLs (PURLs) and e-mails of a campaign, just like any other design element. 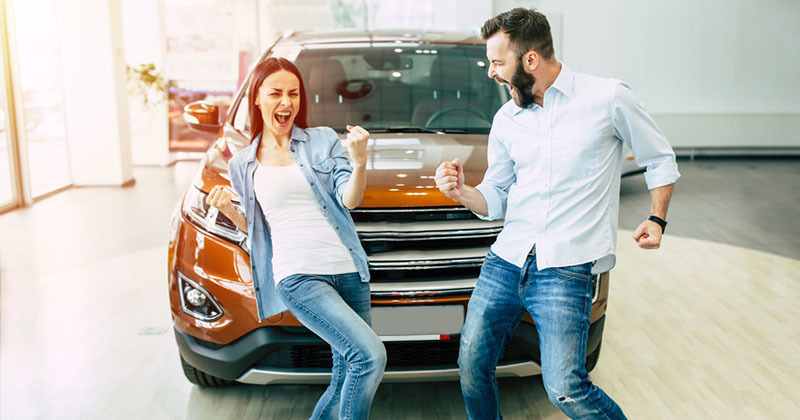 For lead acquisition, the share buttons can be used to direct the recipients’ friends/followers to a self-registration site where they can learn more and/or sign up for that particular offer. For higher impact, the message generated after clicking a share button can include recipient-specific variable information in order to increase the response rate of the recipients’ friends/followers. PersonalEffect 5.2 will be available worldwide in May 2011. All of XMPie’s current products, including PersonalEffect Analytics, can be seen at the ON DEMAND Expo March 22-24 in the XMPie booth 2314. XMPie will also participate in a discussion as part of the newly-formed event taking place during the Expo, the Publishing Xchange Conference. Part of the “Tools and Technologies” track, and presented in conjunction with Digital Innovations Group and NAK Integrated Marketing, the session will focus on tools and tips for tracking audience and response to online marketing and advertising. XMPie customers The E.F. Group and echo communicate inc. will both present in the “Disrupting the Future: A Printers Guide to Offering Cross-Media Services” and “Cross-Media Marketing” tracks, respectively. Both will discuss in detail what they have done to re-tool for participation in a cross-media world. 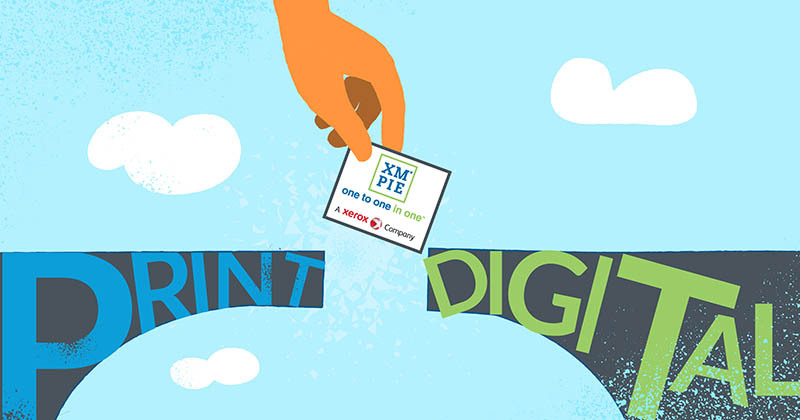 To learn more about XMPie products that power personalized, multi-channel marketing campaigns and Web-to-print sites, please call 212-479-5166 or visit www.xmpie.com. 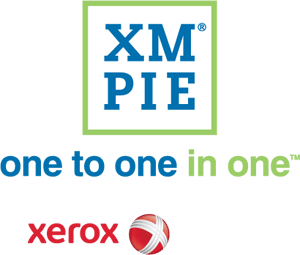 XMPie®, A Xerox Company, is the leading provider of software for cross-media, variable data one-to-one marketing. 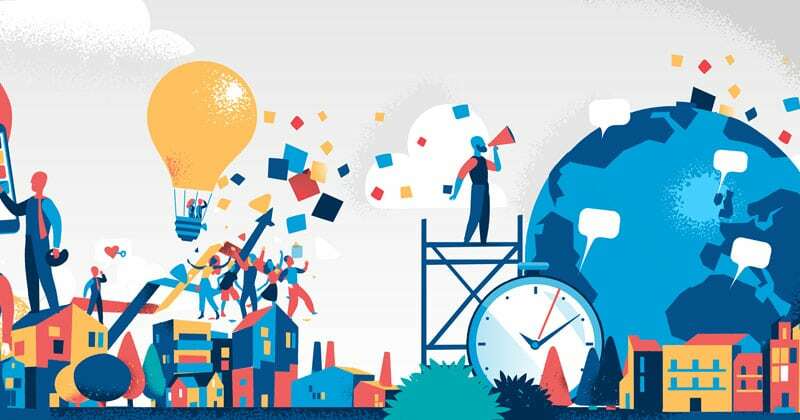 Its solutions help businesses create and manage highly-effective cross-media campaigns, leveraging their market and customer information to achieve dramatic returns on their marketing investments. XMPie software solutions are available in three compatible product lines: uDirect® for desktop, print-only solutions, PersonalEffect® for server-based cross-media publishing, campaign management and more, and XMPie Hosted Services for subscription-based Software as a Service (SaaS) solutions. Add-on modules for specific solutions are available, including the award-winning uImage® for image and graphics personalization; uStore®, a Web-to-print and marketing portal platform; uChart™ for dynamic charts and graphs; uEdit™ for Web-based document editing; and PersonalEffect Analytics for tracking and analysis of one-to-one campaigns. 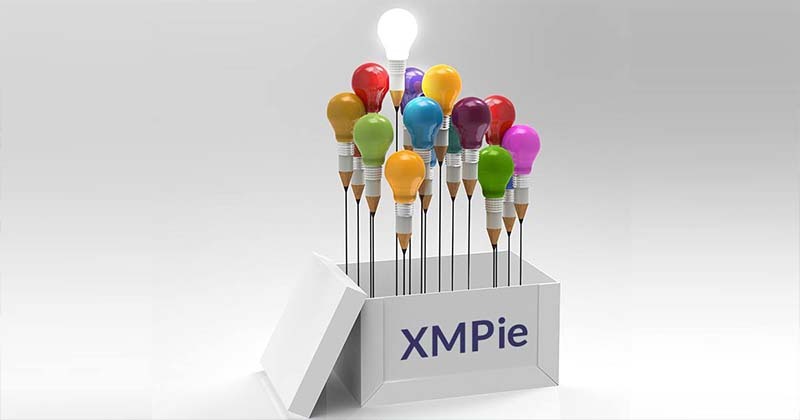 XMPie is headquartered in New York, with an R&D center in Israel, and sales, support and professional services operations in the U.S., Europe and Asia Pacific. For more information, visit www.xmpie.com.